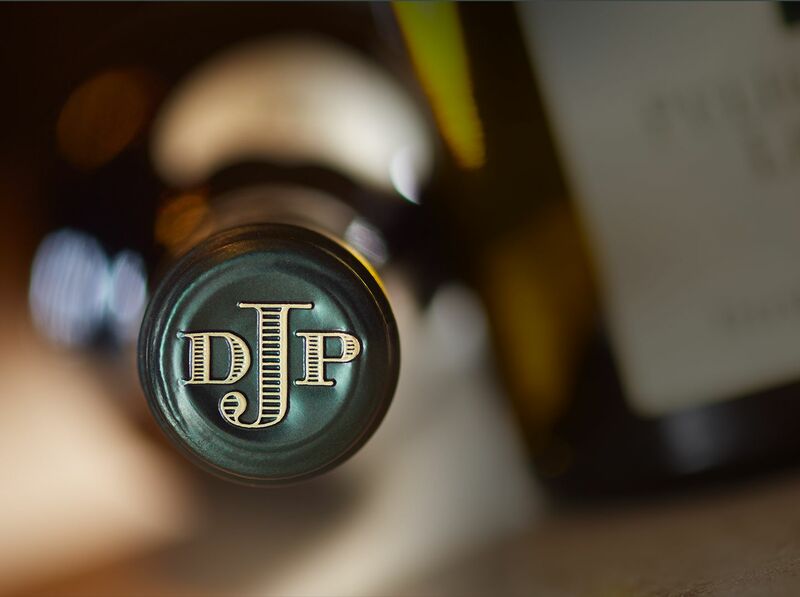 Since 1868, Domaine Jacques Prieur has created one of the rarest mosaics of terroirs in Burgundy. Today it is probably the only estate owning vineyards on the greatest appellations both of Côte de Beaune and Côte de Nuits: Chambertin, Musigny, Clos Vougeot, Echézeaux, Corton, Meursault or Montrachet. This amazing collection is completed by other prestigious appellations and 3 Clos Monopoles.